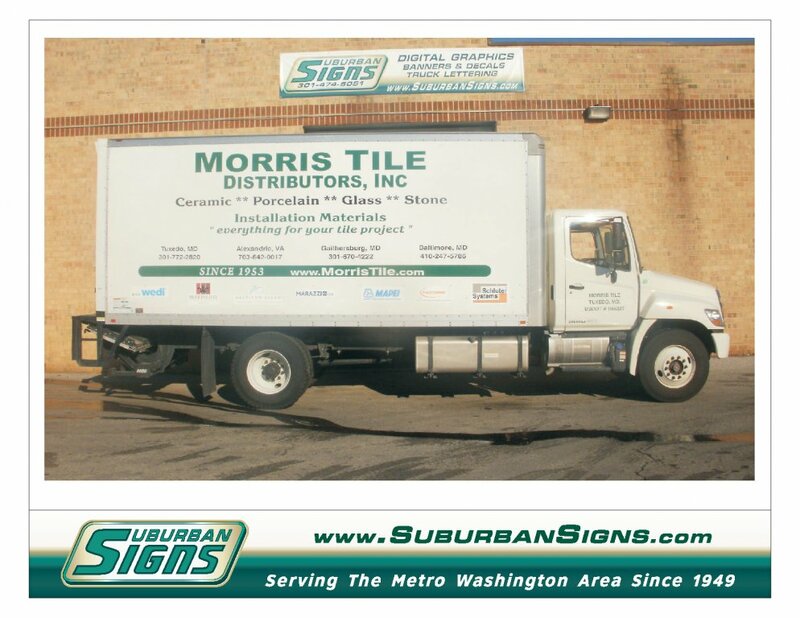 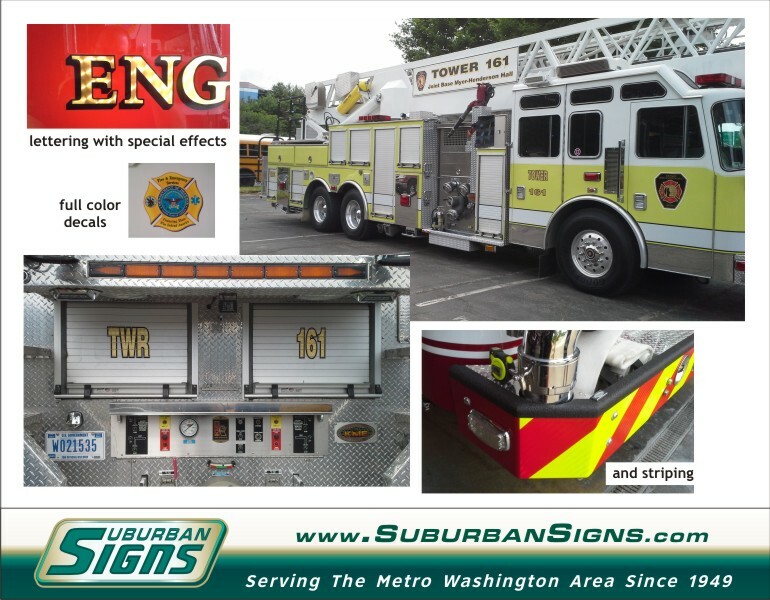 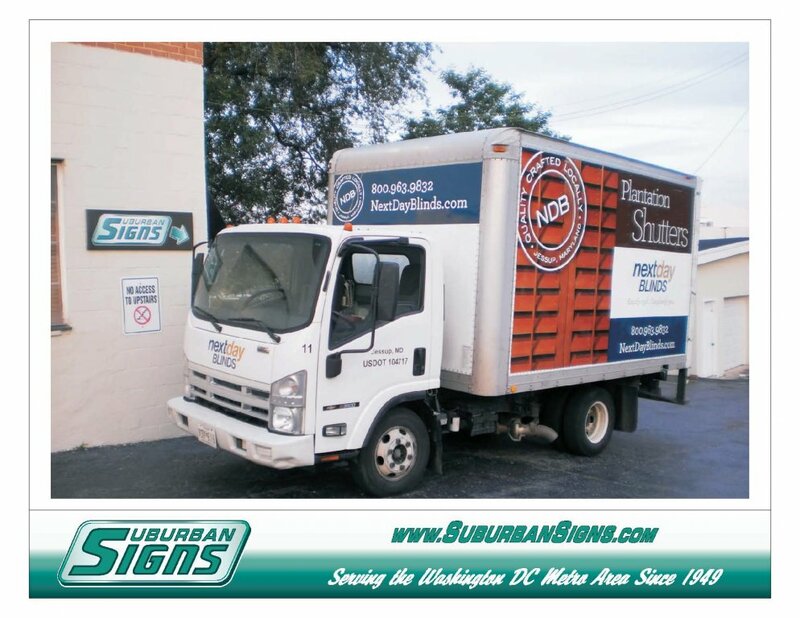 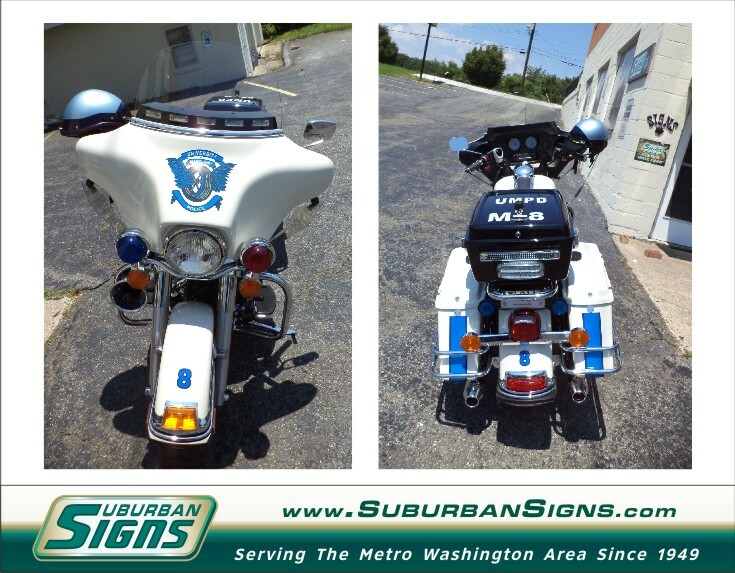 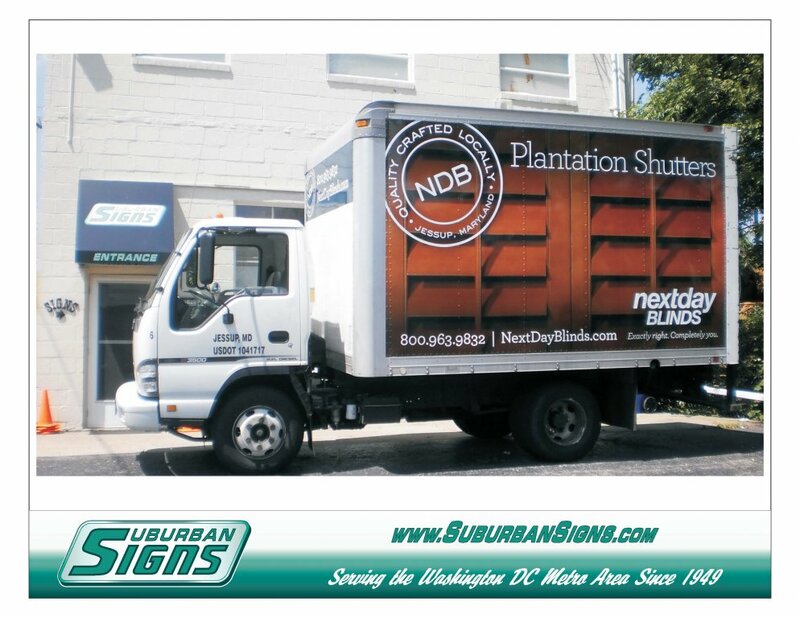 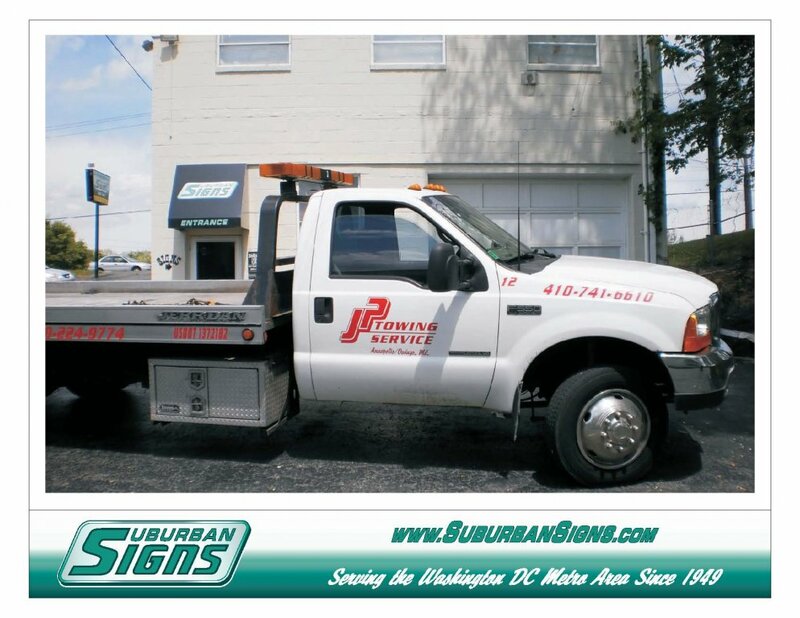 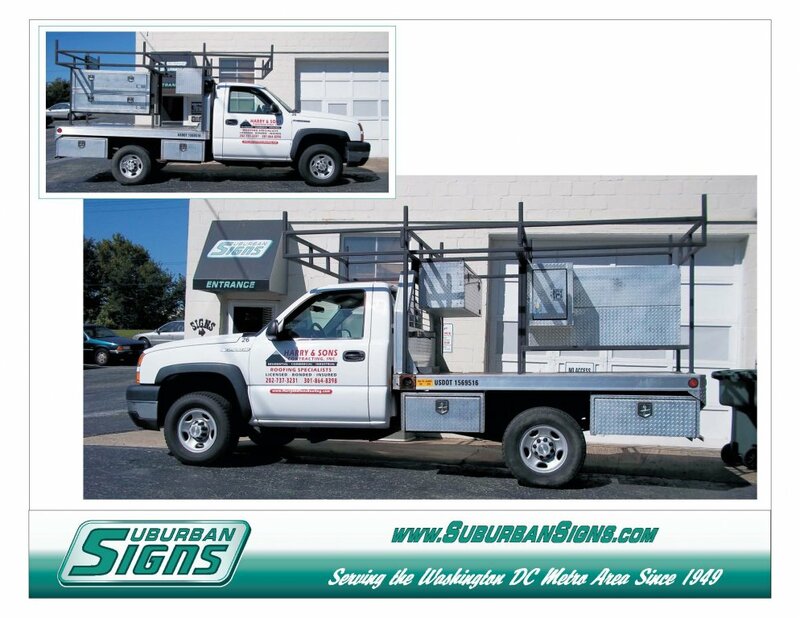 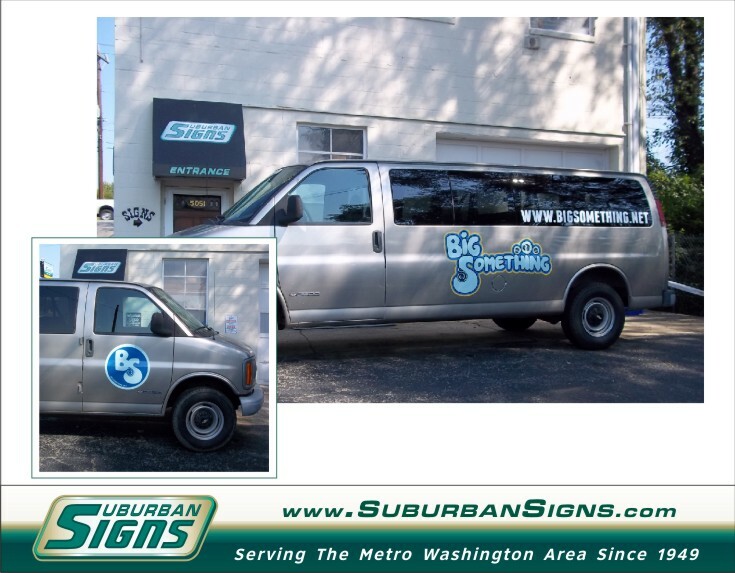 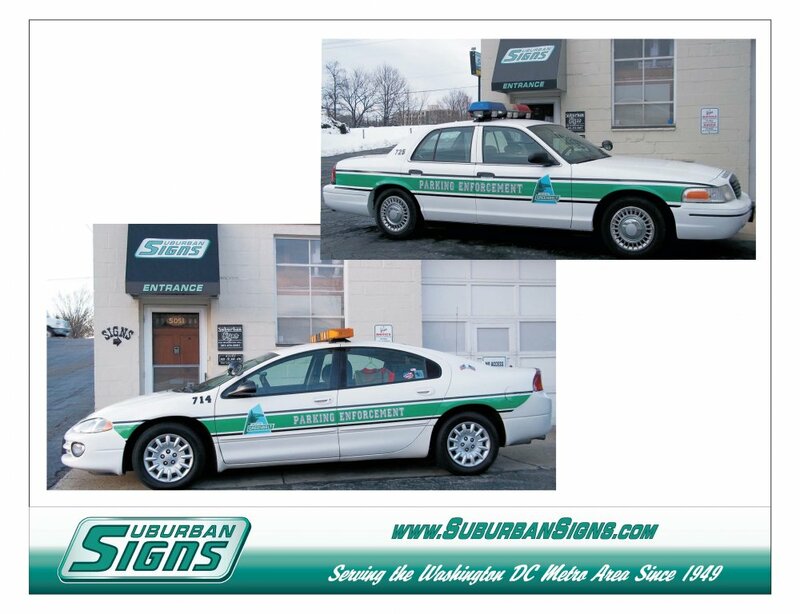 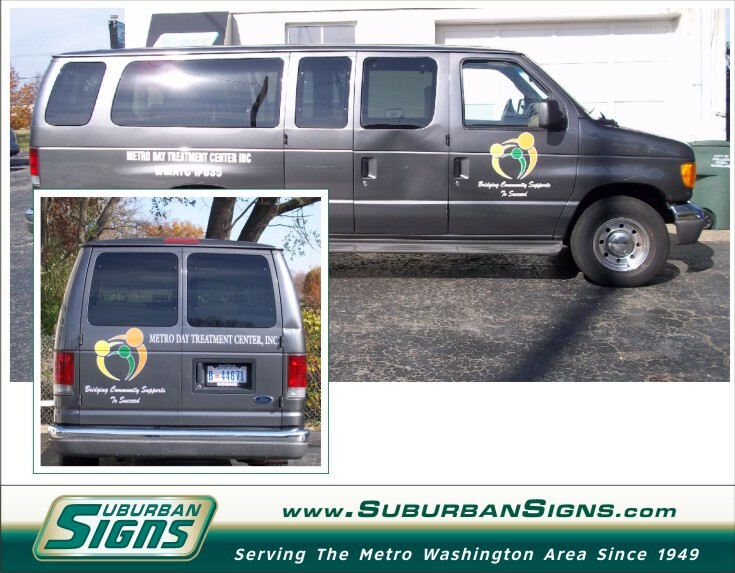 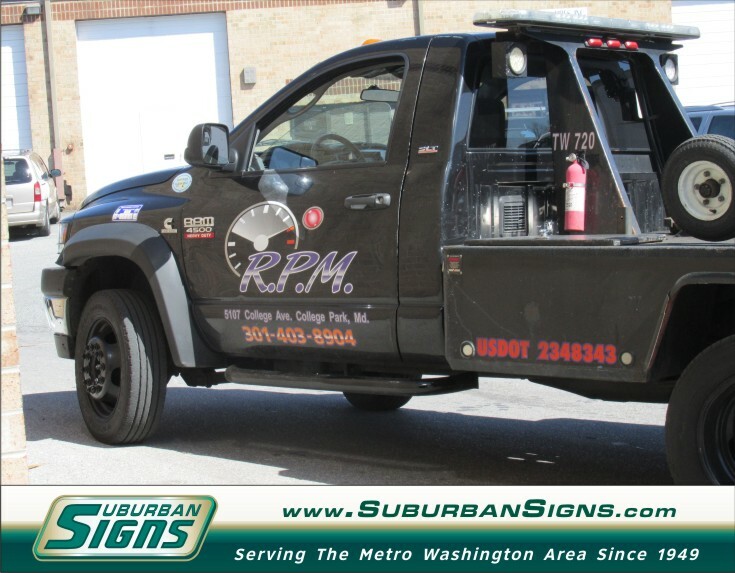 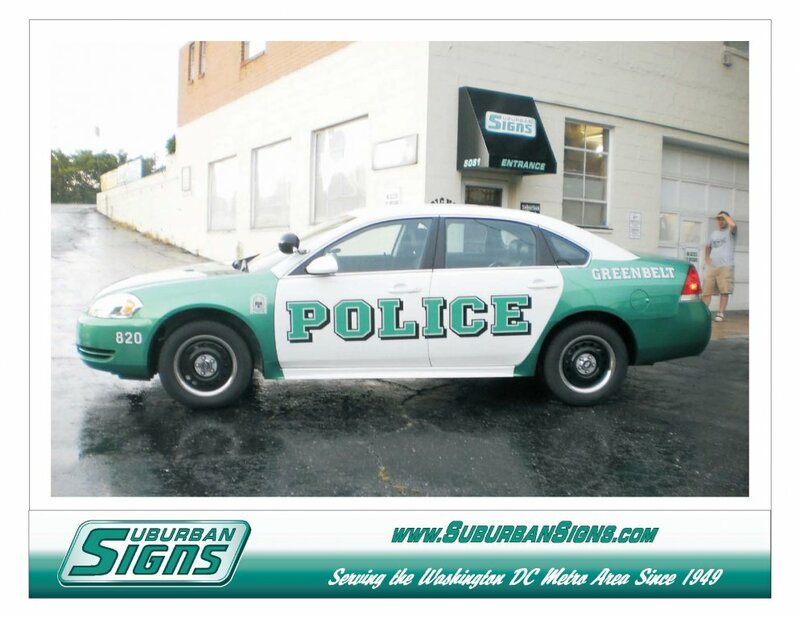 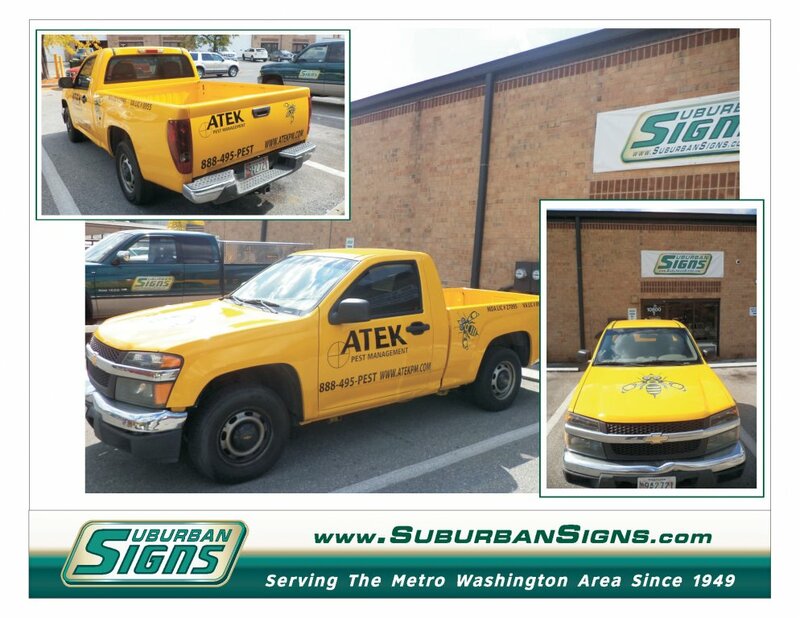 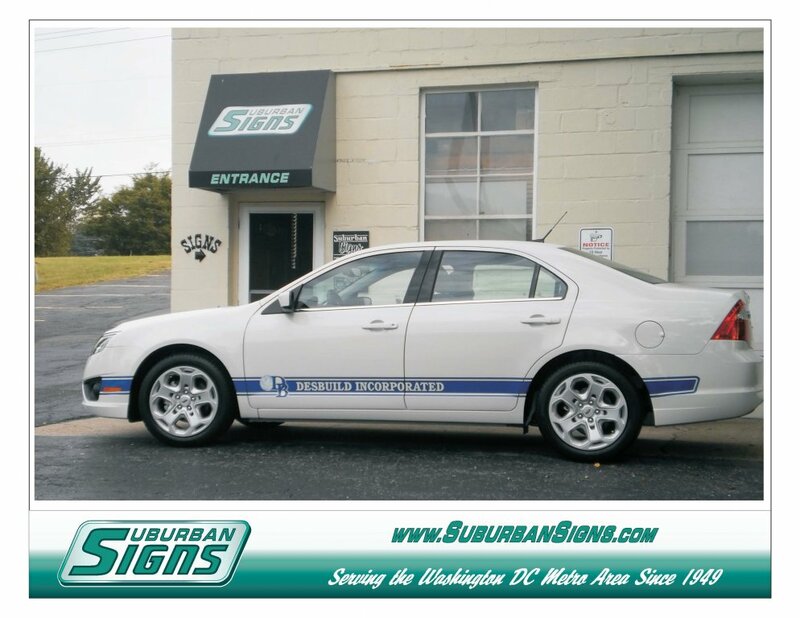 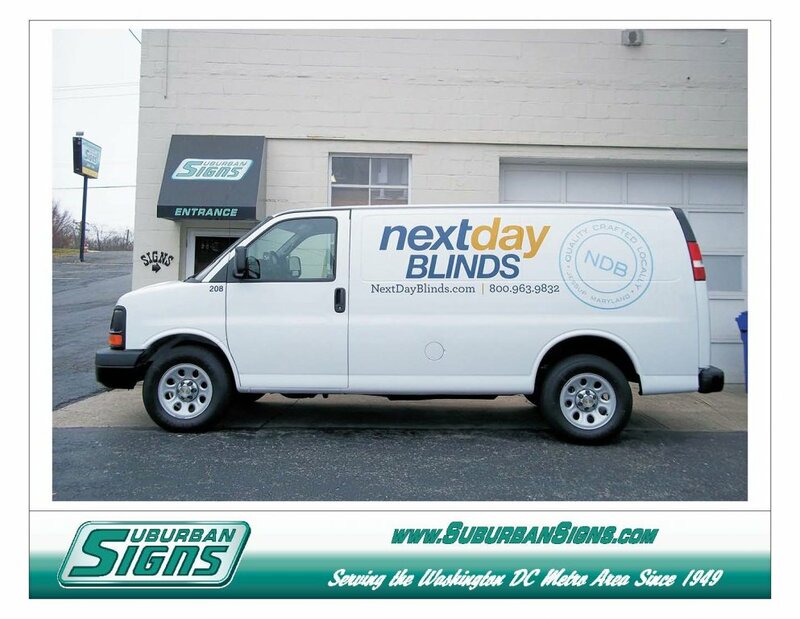 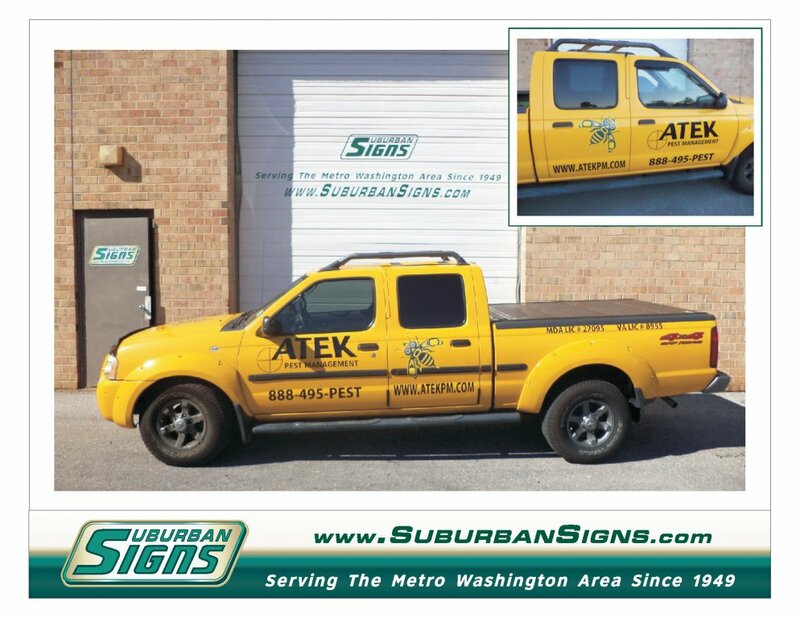 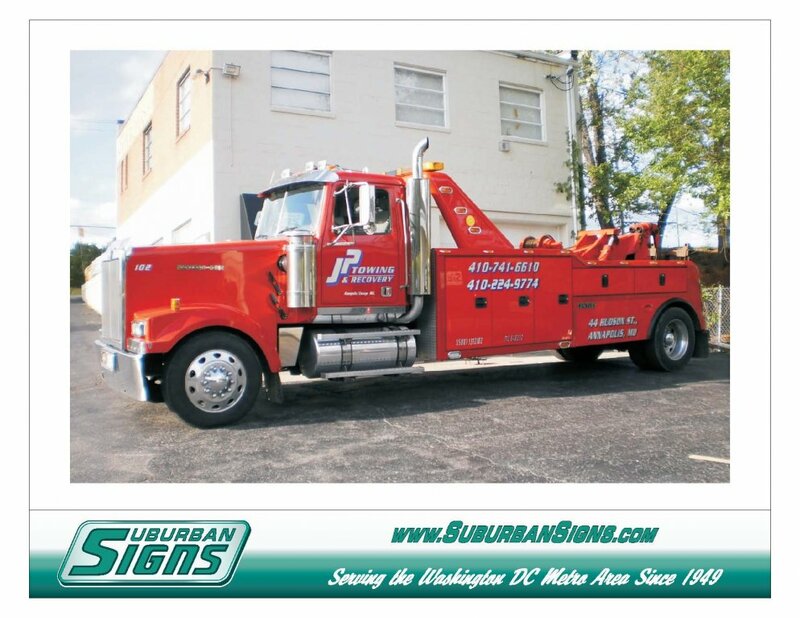 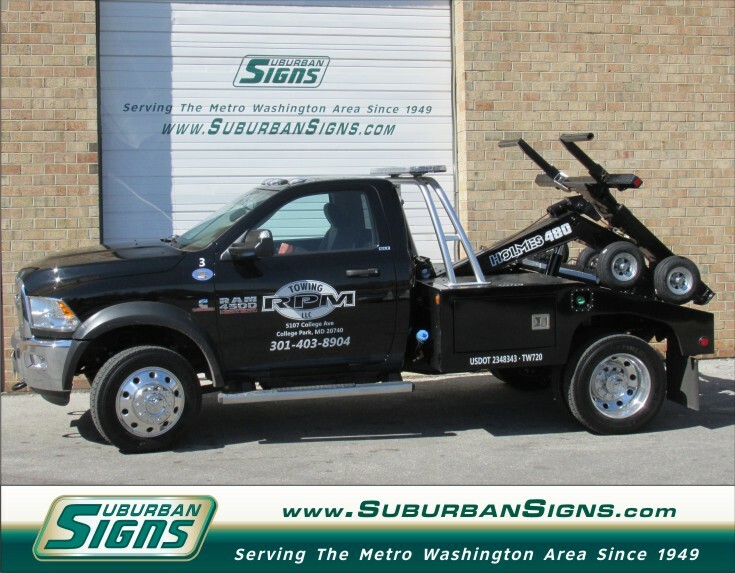 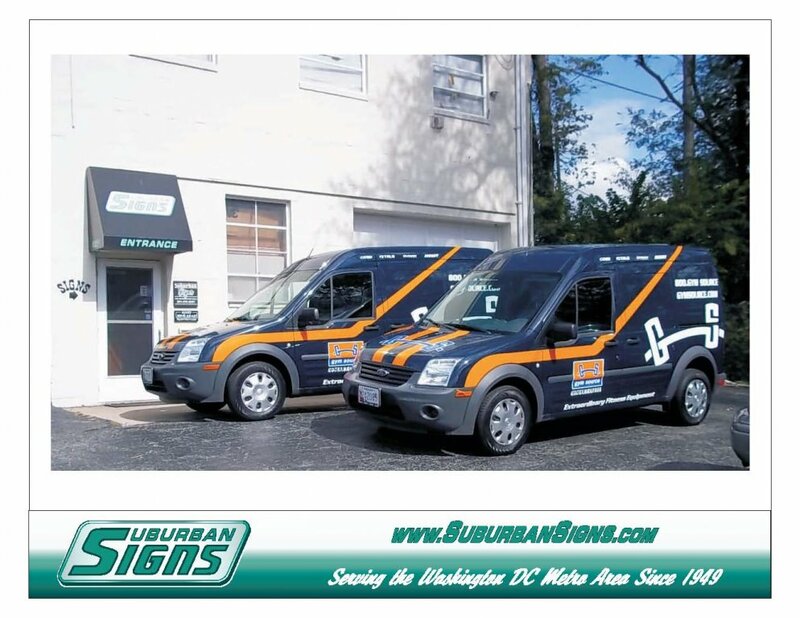 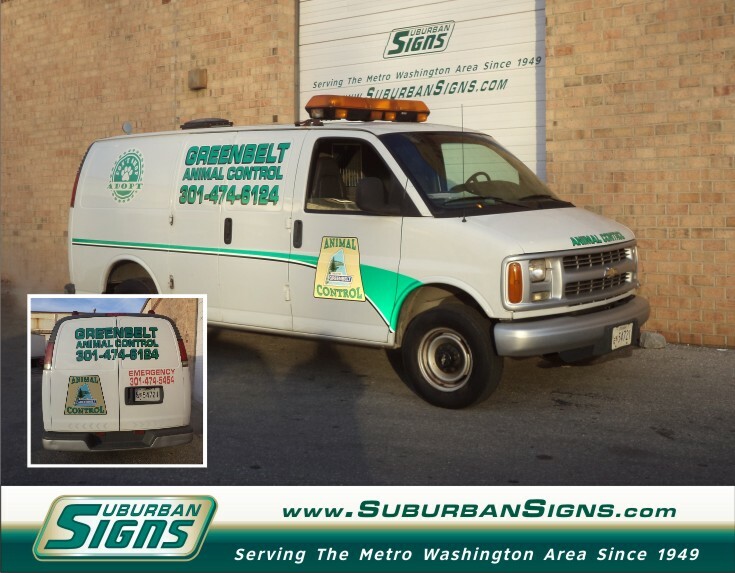 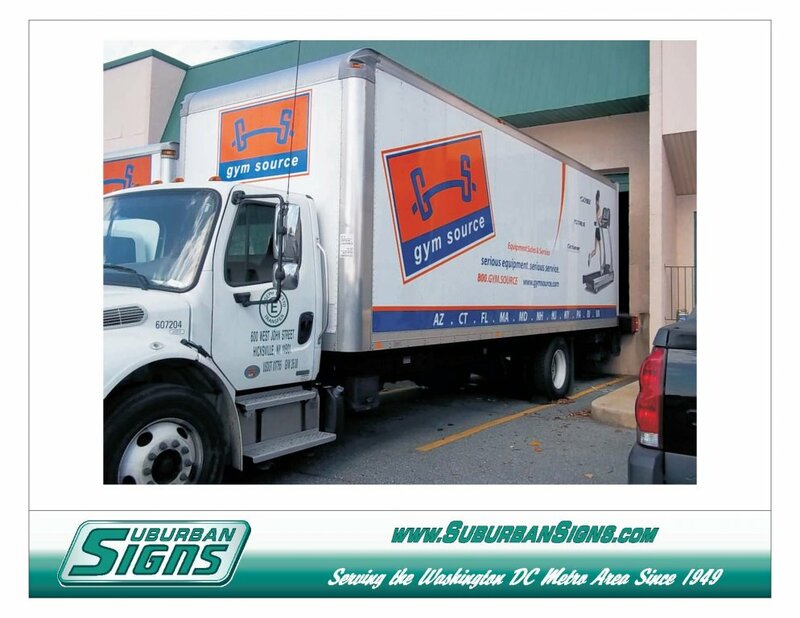 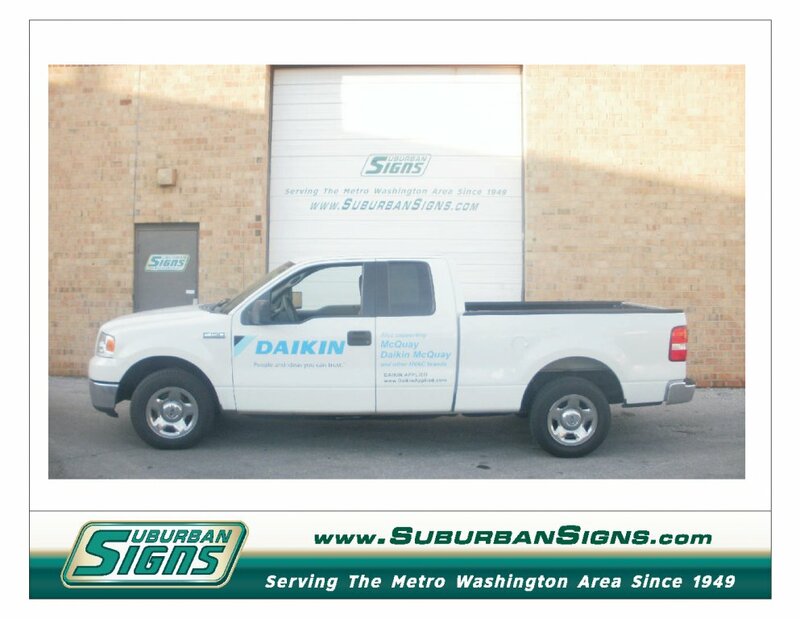 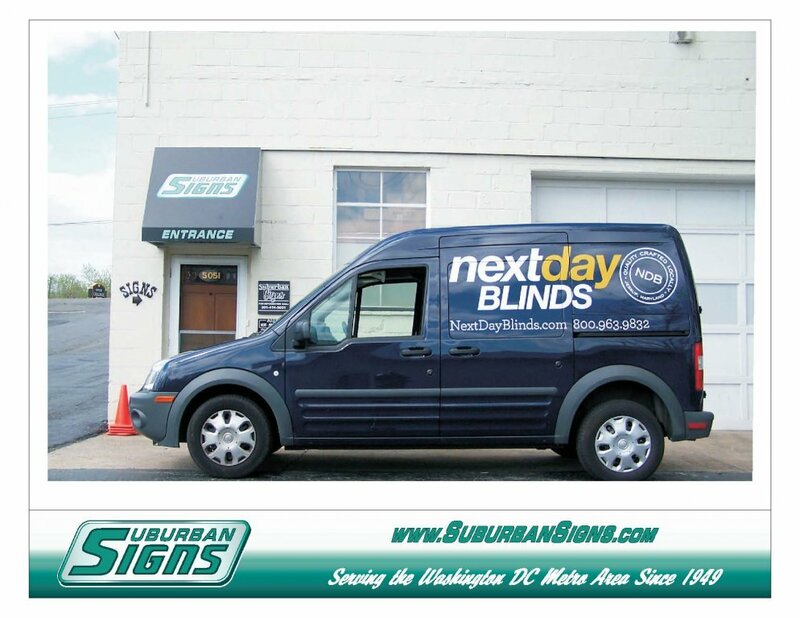 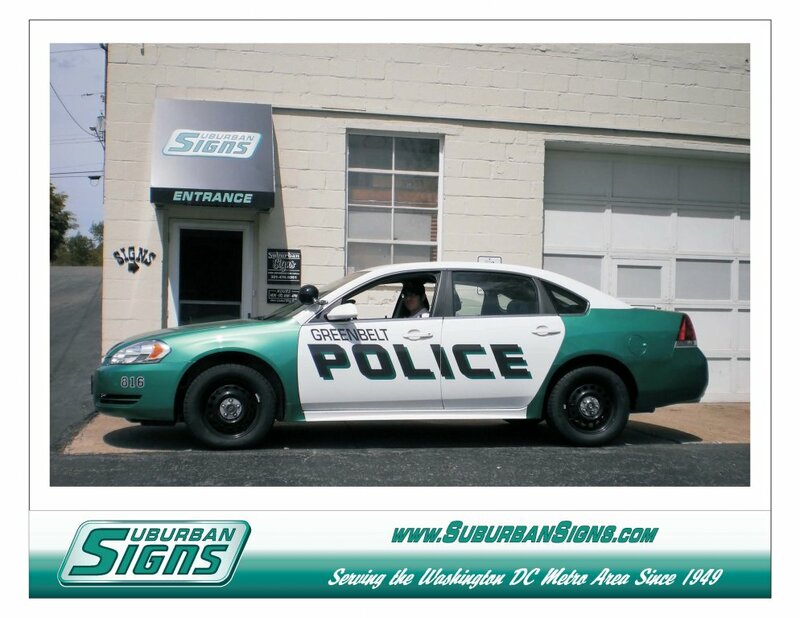 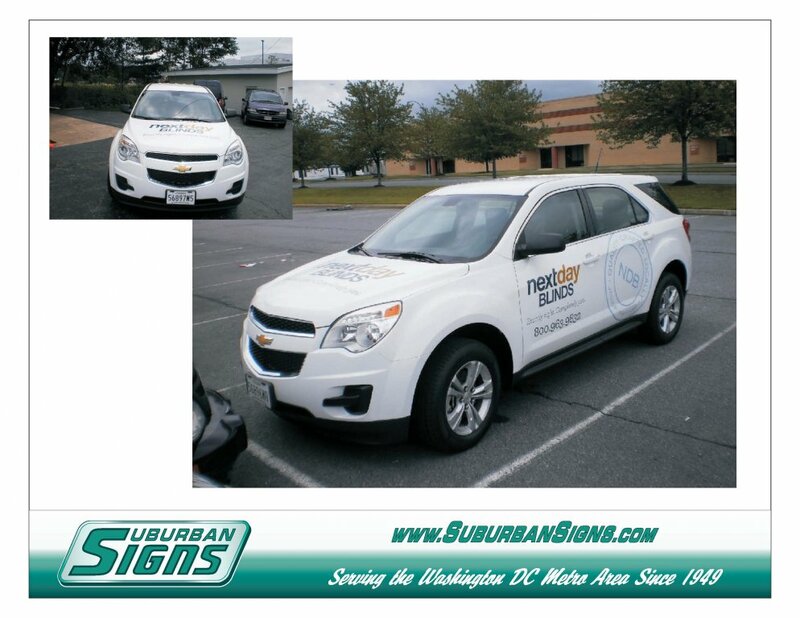 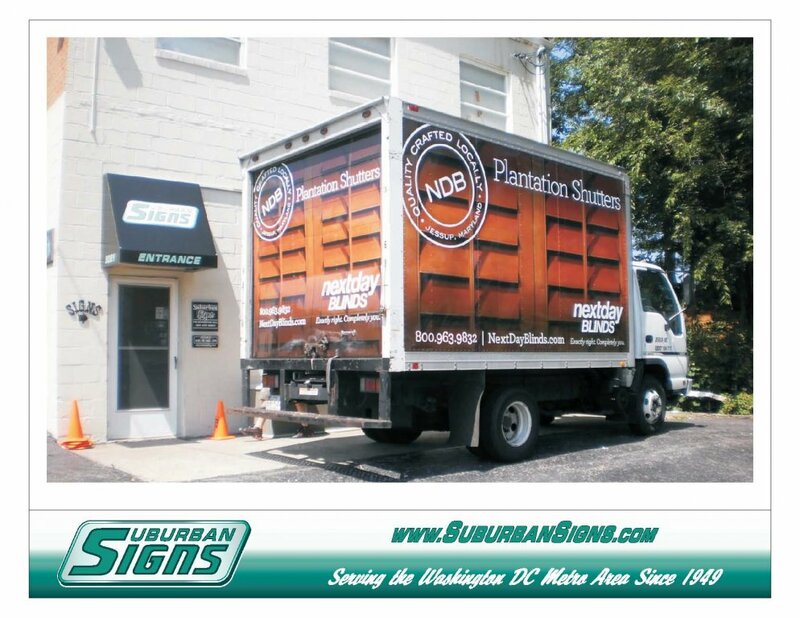 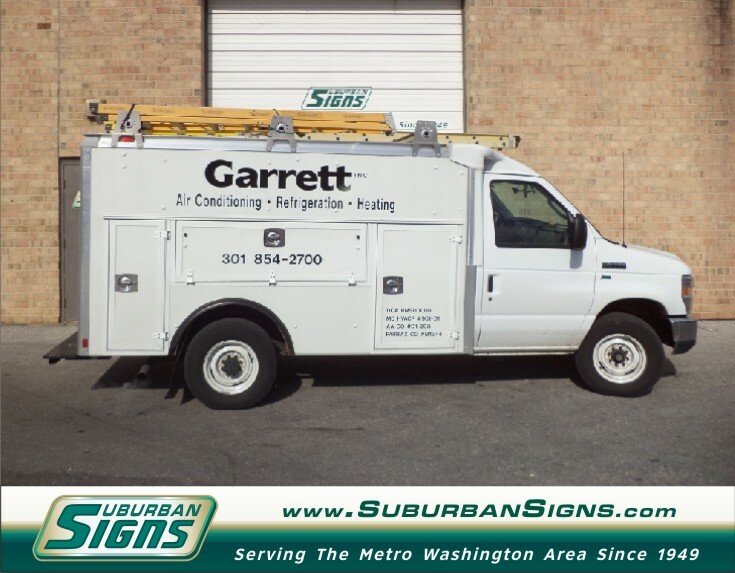 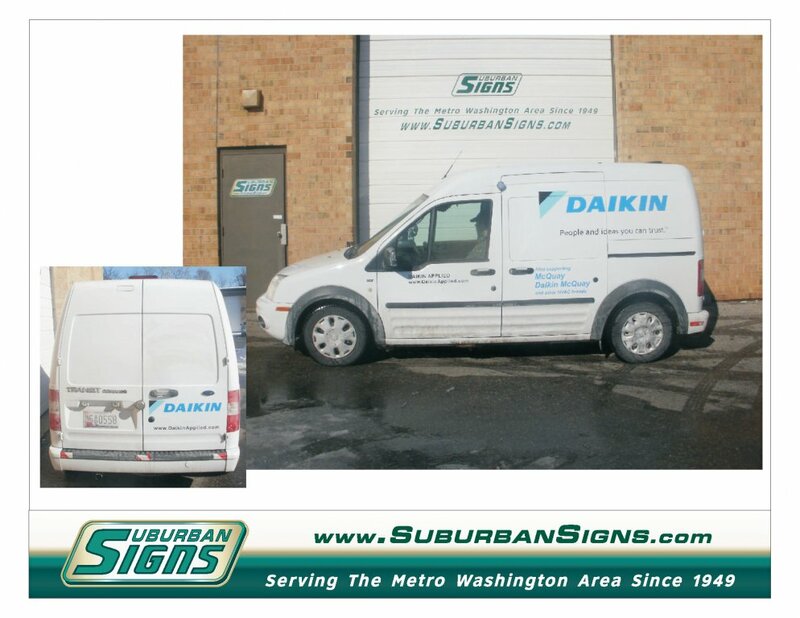 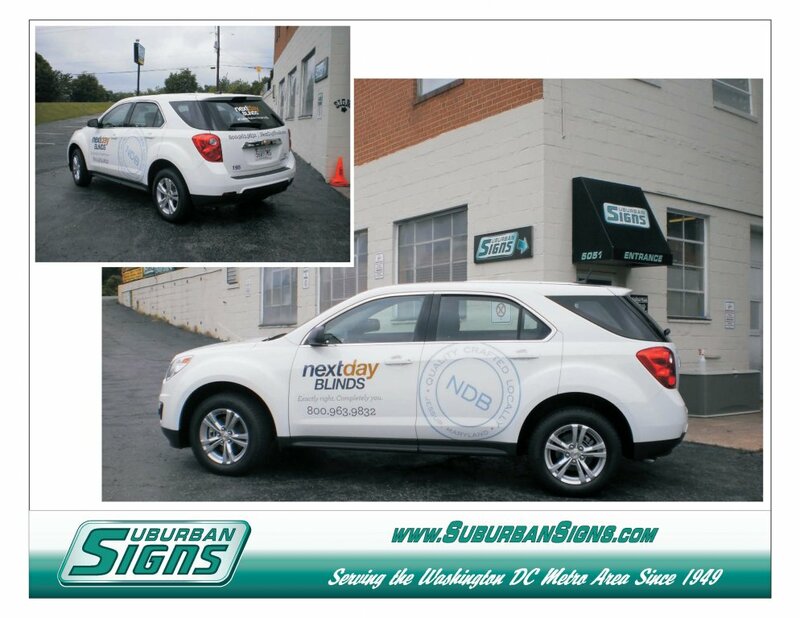 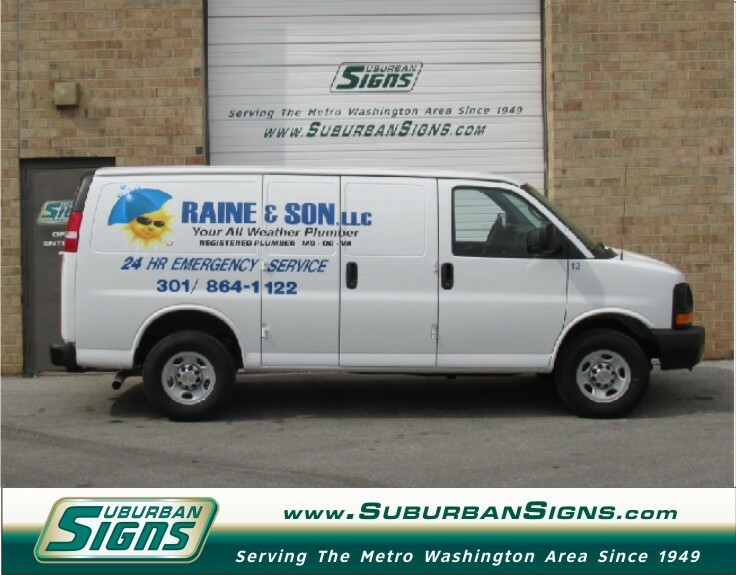 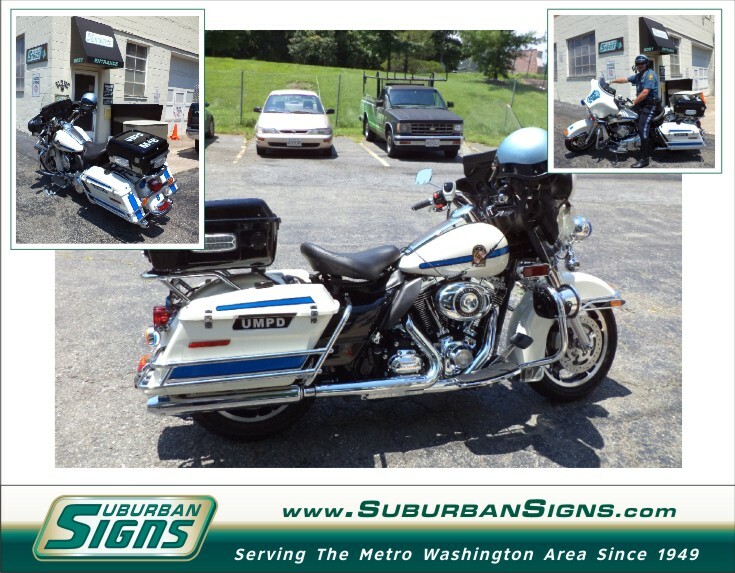 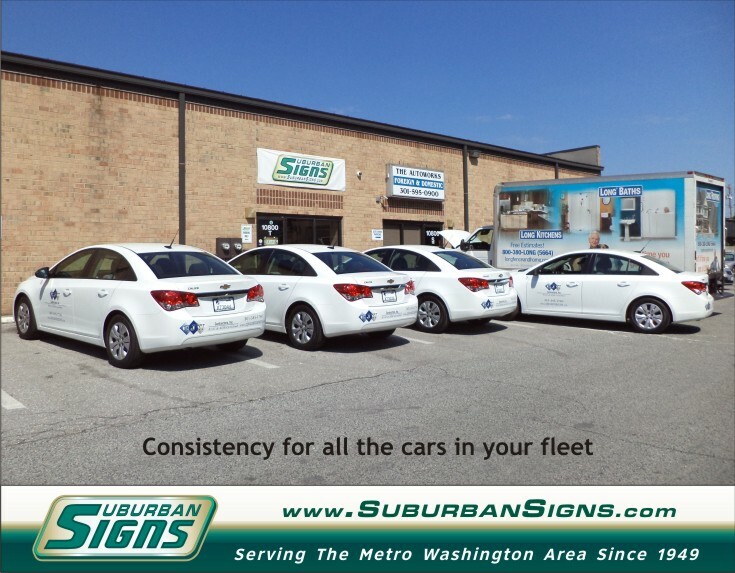 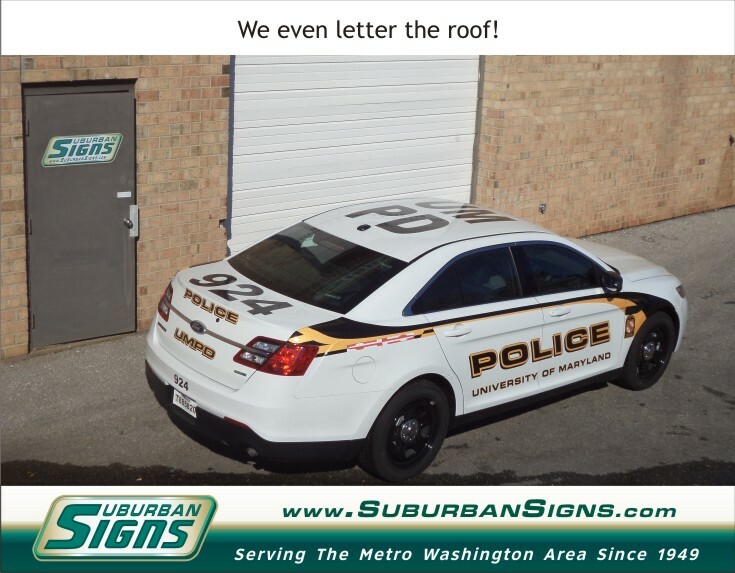 Promote your business all over town with vehicle advertising. 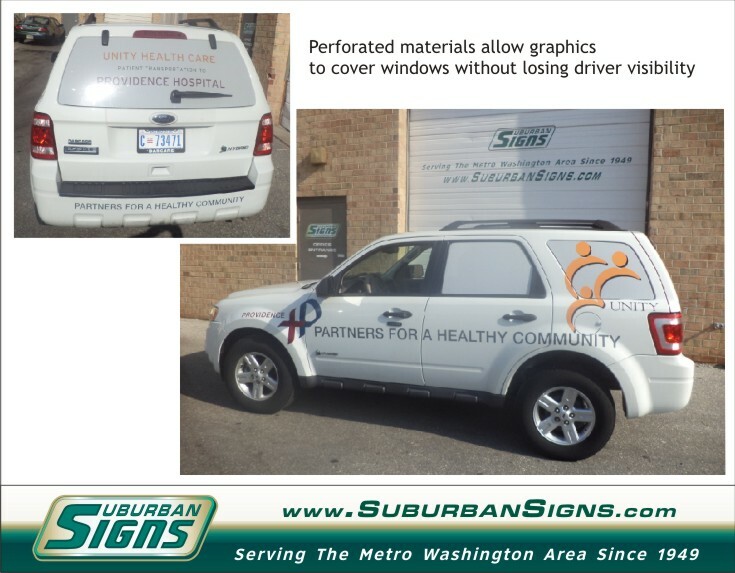 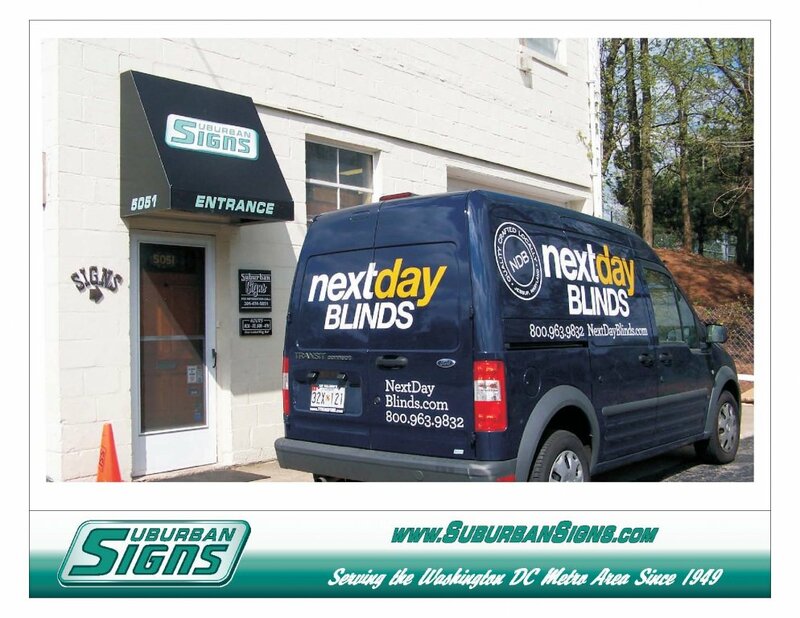 Whether you want simple, clean corporate identity or full color, eye-catching graphics, we can help. 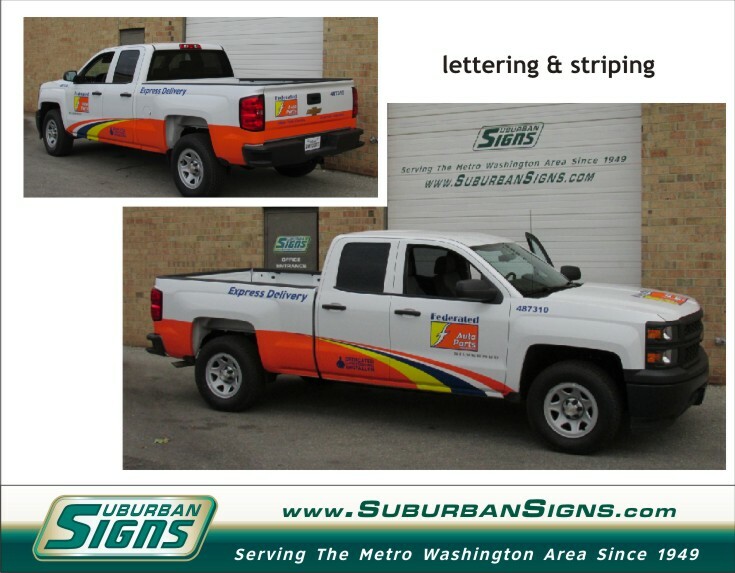 Letter your entire fleet for a consistent look. 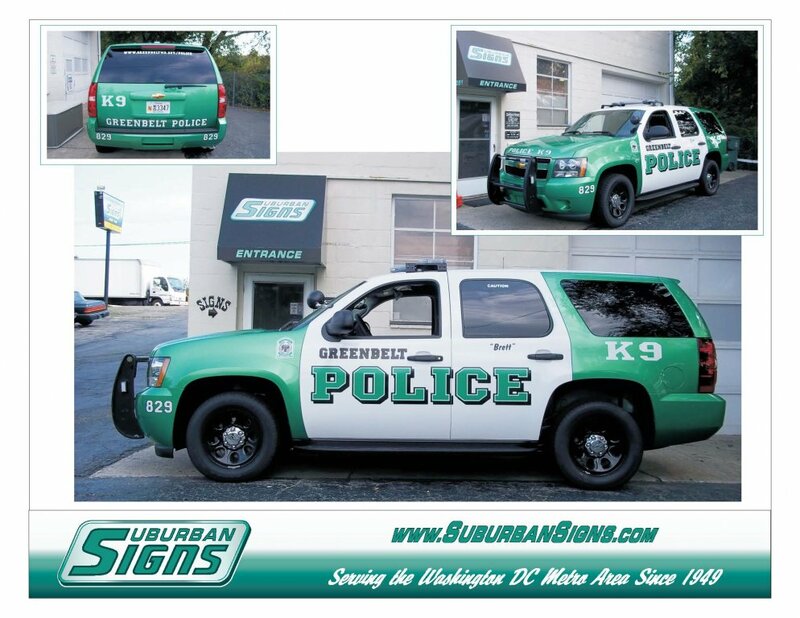 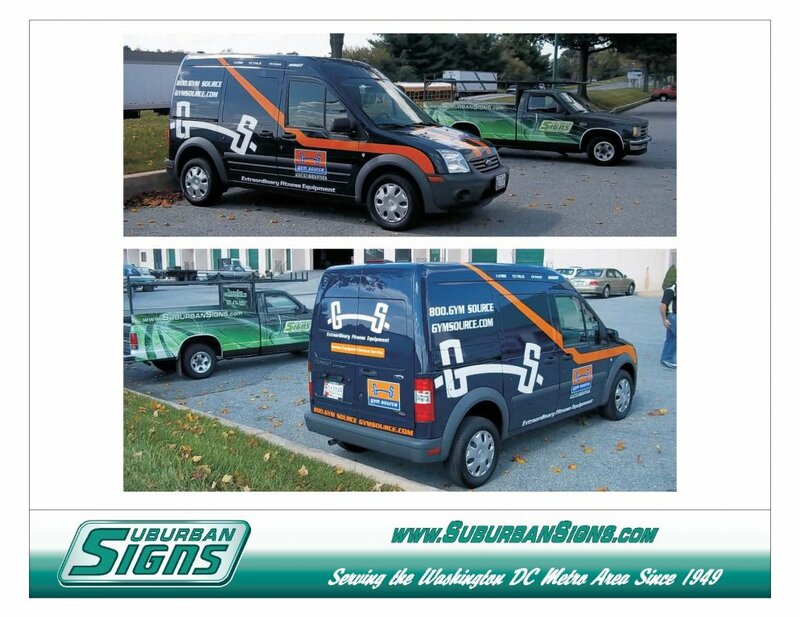 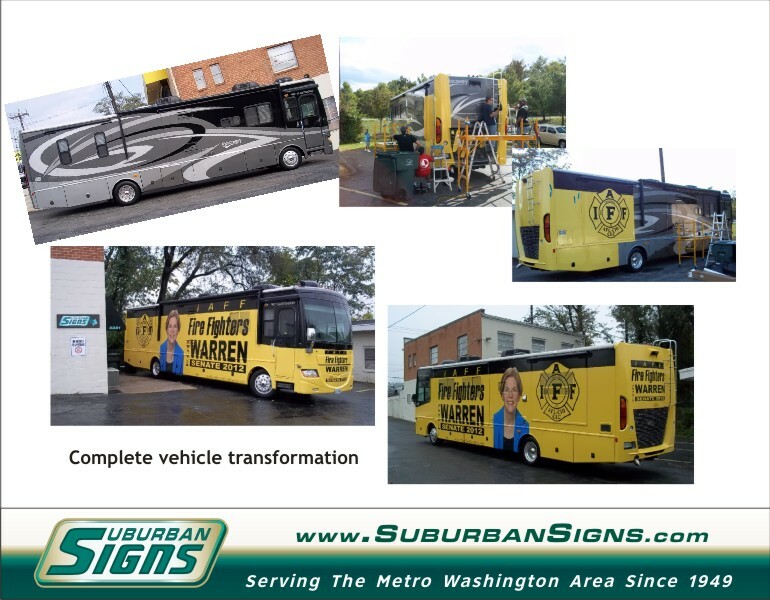 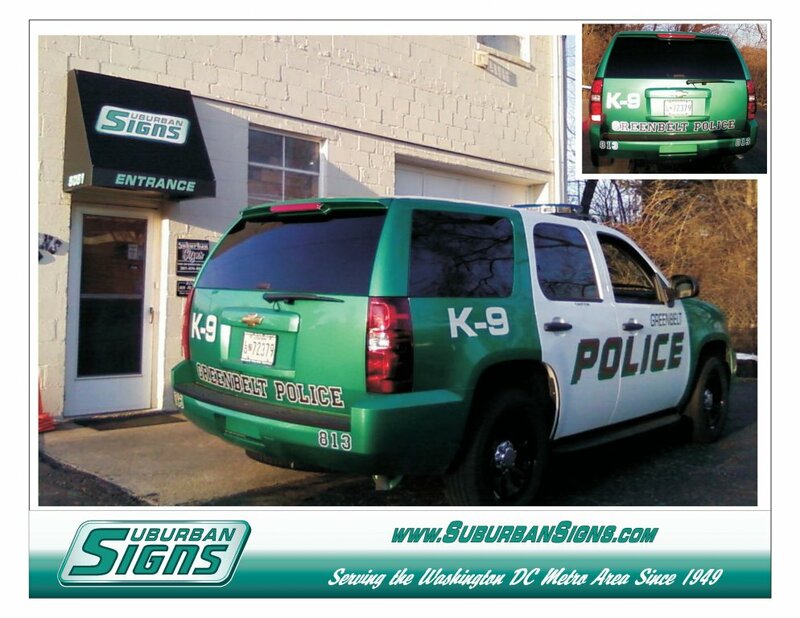 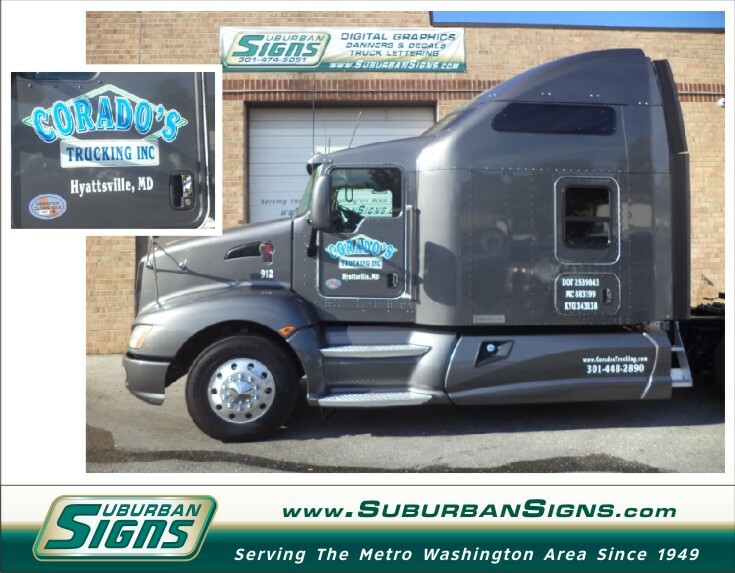 Transform the ordinary vehicle with a full vehicle wrap. 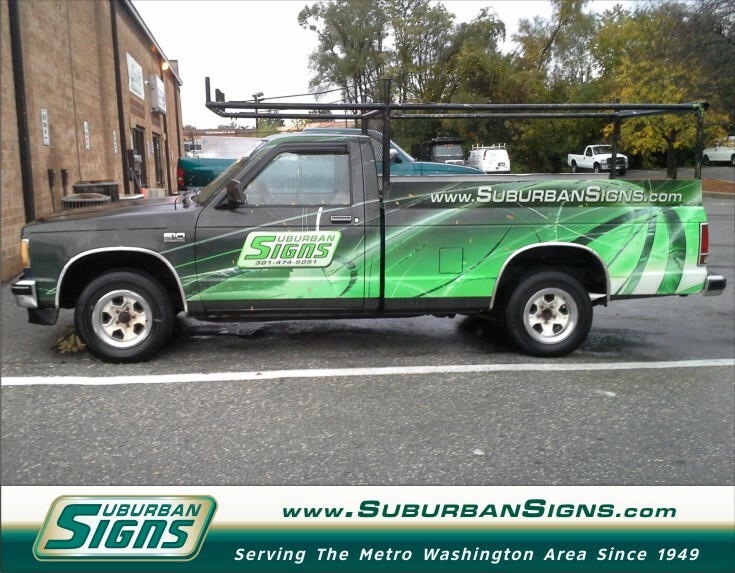 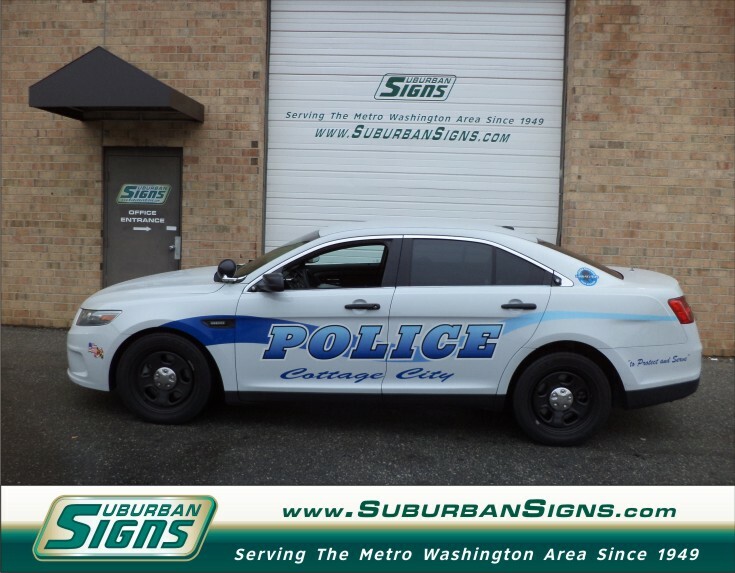 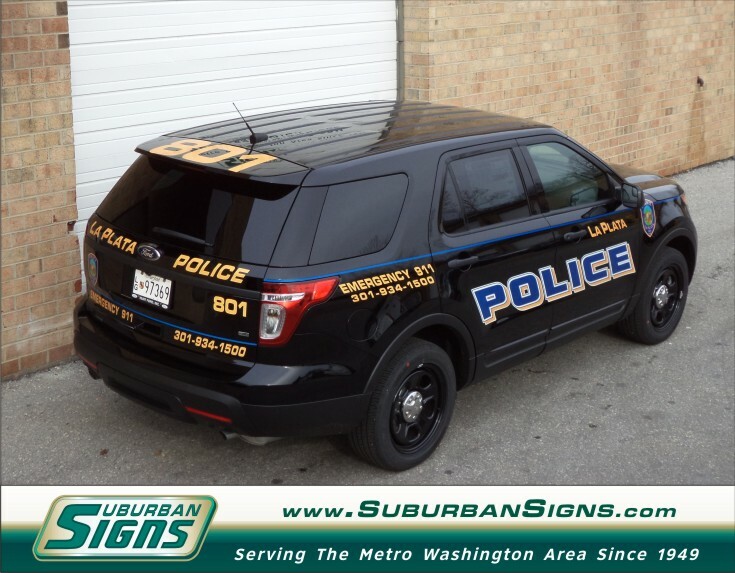 We can even cover your rear windows with graphics that you can still see through while driving.